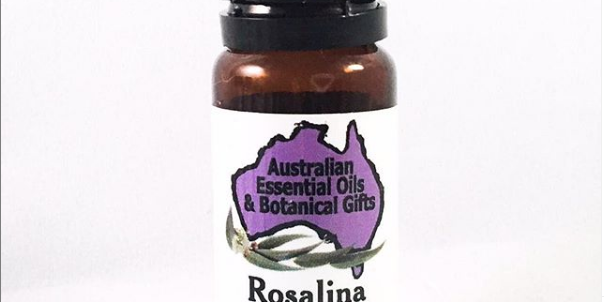 My favourite Australian Essential Oil is Rosalina, the Lavender Tea Tree (Botanical Name: Melaleuca ericifolia. Country of Origin: Australia). The scent is amazing and most people prefer it to traditional lavender when they compare them. I love to add five drops to the reservoir of water in my diffuser. It always relaxes me and gives me a feeling of calm. Jenni Nightingale is the owner/operator of the business and is a fountain of knowledge about her essential oils and the native trees, plants and seeds they are made from. Visit australianessentialoils.com.au and read the product information for each oil and their therapeutic properties. 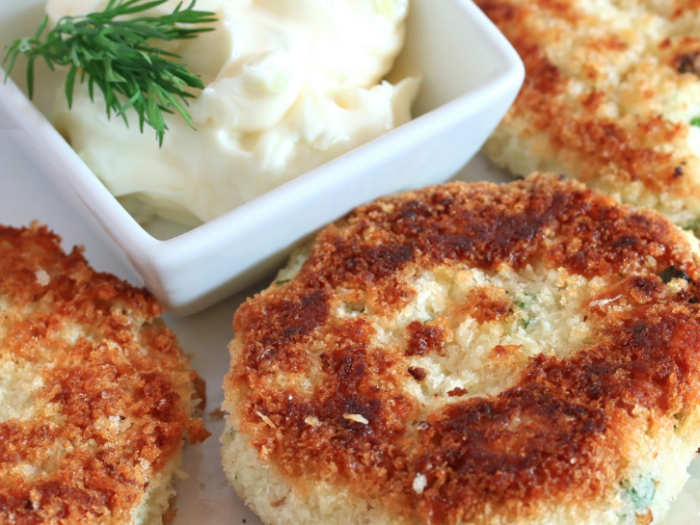 Use the coupon code ANINSTANT to receive 10% off!